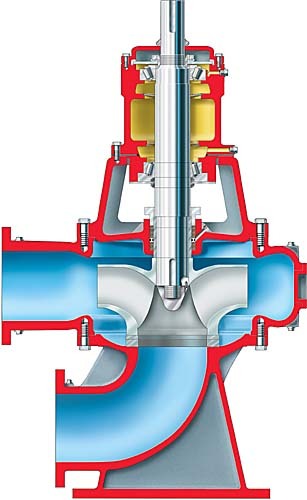 Hidrostal Screw-Centrifugal pumps offer a wide range of solutions in and outside of the treatment plant. veritcal, horizontal, wet or dry pit installations. 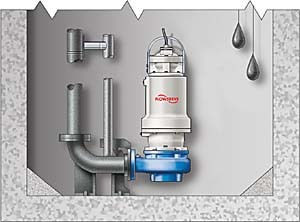 Vertical, wet or dry pit, single stage motor pump for a broad application range. 1.5″ – 28″ Discharge. Moyno, Inc. is a leading manufacturer and marketer of Moyno® progressing cavity pumps, sludge pumps, metering pumps, sanitary pumps, multiphase fluids transfer systems. 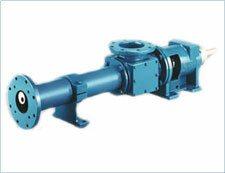 Vertical, wet or dry pit single stage motor pump. 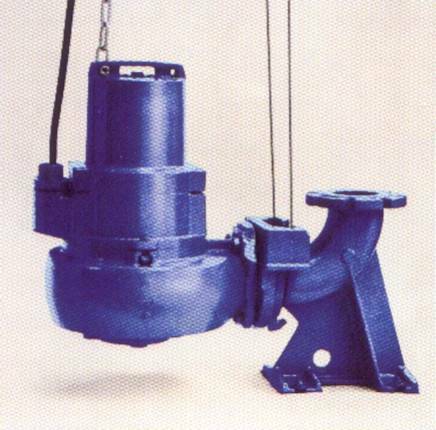 Flowserve’s VTP vertical turbine pump is a diffuser type, single or multiple stage design for continuous service in wet pit and deep well applications. With more than 300 bowl and impeller designs, the VTP provides unsurpassed hydraulic coverage to ensure the best pump selection for a wide variety of services. 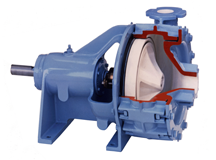 The Flowserve MN is an end-suction, side discharge, mixed flow, non-clog pump. This large capacity pump is designed specifically for reliability, low cost and long life in demanding sewage handling services or where solids in suspension are of particular concern. 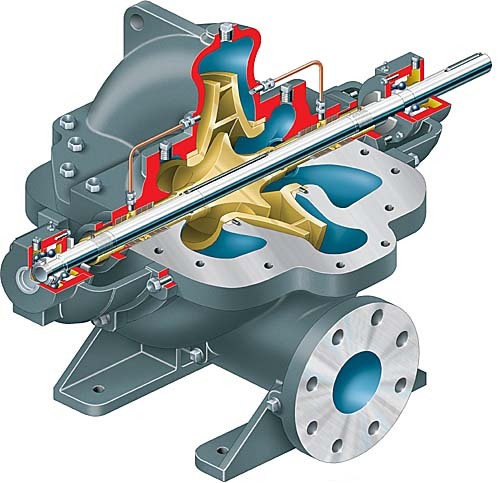 The single stage LR is part of a family of axially split, heavy-duty between bearing pumps that includes the vertical LRV and the two stage LLR. These pumps provide broad hydraulic coverage and low total cost of ownership. With thousands of units installed over the years, these pumps provide reliable and efficient performance in applications ranging from water supply to circulation duties to petroleum distribution. Wet-installed submersible motor pump with mixed flow impeller, single-stage, for installation in discharge tubes, explosion protection to FM, Explosion proof to Class I, Division 1, Groups C & D.